Lighting coil and 12V DC output allow you to run a spotlight. 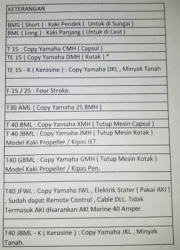 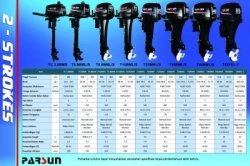 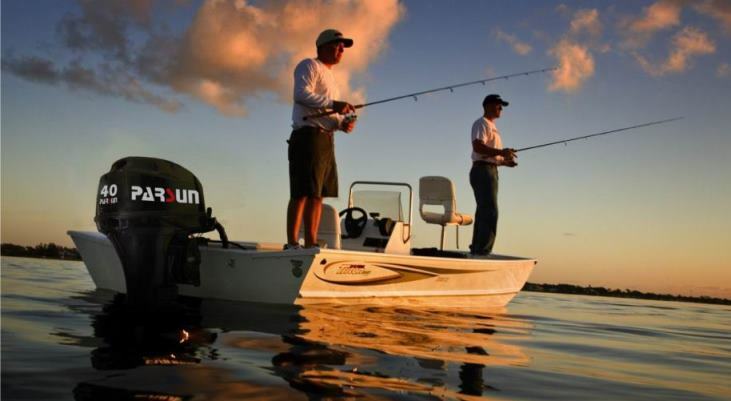 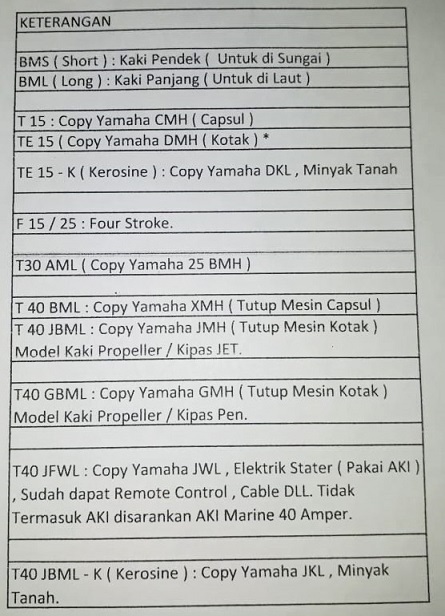 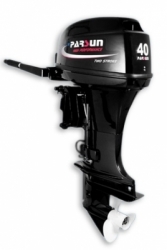 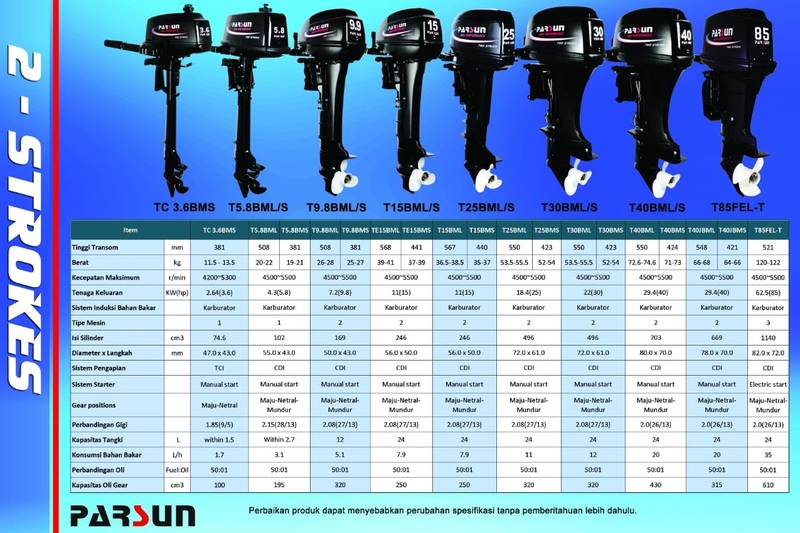 These outboards will give you performance and reliability for your long days of boating. 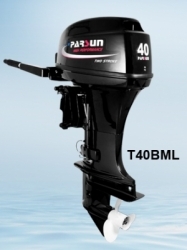 In many countries of the world outboard demand is primarily for commercial uses, the water quality, weather and climate variance and long hours of continuous use make for a very harsh use environment. 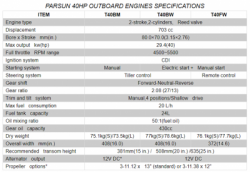 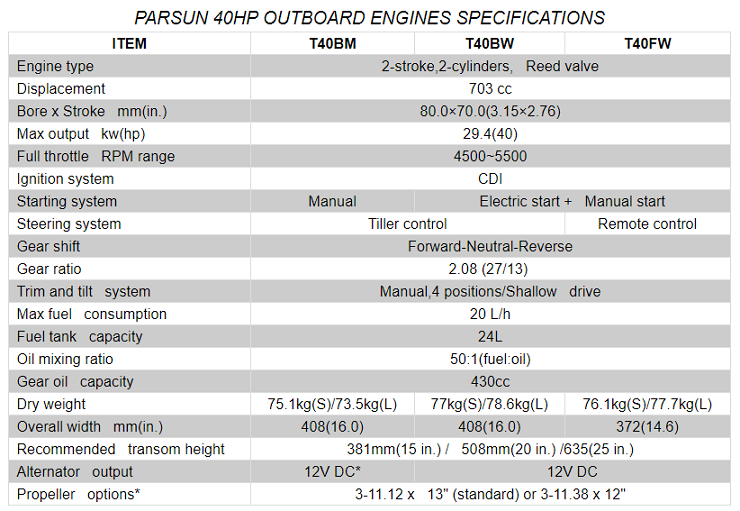 PARSUN T40 models were designed and engineered with the durability and quality to withstand these extremely demanding use conditions.